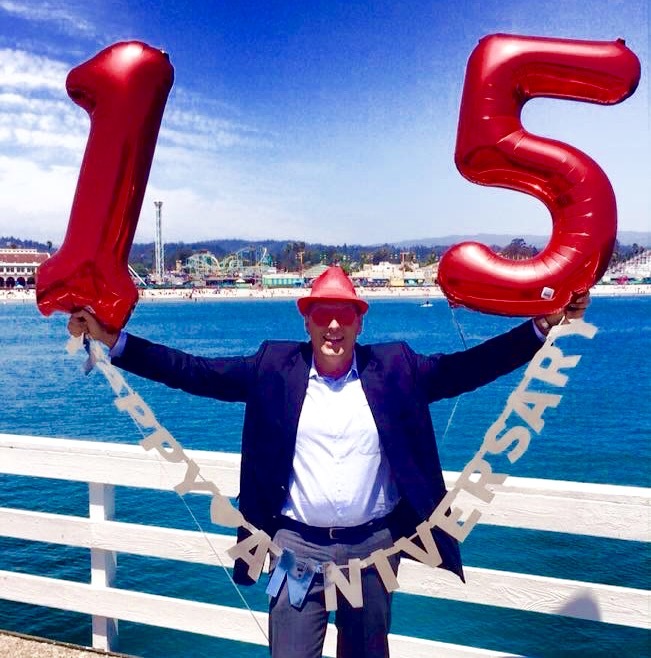 Believe it or not we missed the 15th anniversary of NanoWorld AG’s foundation by a few days! While on the road meeting a customer our CEO suddenly realized that there was something we had completely forgotten and dashed to the next party store. You can see the result here: Happy 15th Birthday NanoWorld! 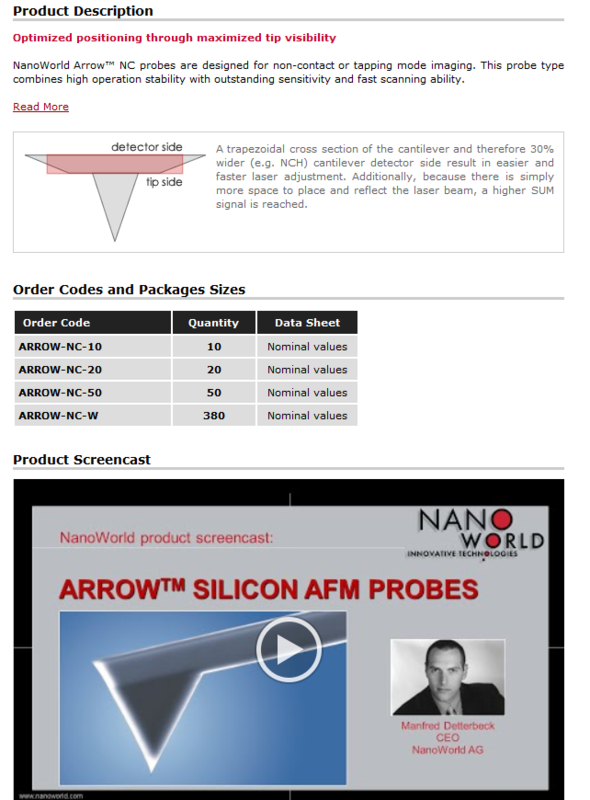 NanoWorld proudly announces that the newly redesigned product spec sheets for all AFM tips offered by NanoWorld are now online. In the future you not only will find all key data for every probe on its respective spec sheet but also a youtube screencast about the product group it belongs to. Click yourself through our product catalog and have a look.